Last week I spent most of my evenings making cookie dough and baking dozens and dozens of cookies to give to my office mates and those in my husband's office too. For some reason I wanted everyone to have a variety to choose from so I made 6 different cookies this year. And I wanted my cookies to be as fresh as possible so I baked them over the course of 2 nights with the intention of passing them out at the office the following day. Never have I been happier to have lots and lots of parchment paper! The parchment made baking all those cookies so much easier. I would scoop the dough onto clean sheets of parchment and they would be ready for the next available baking sheet (after the sheet cooled down of course). I prefer to bake my cookies one baking sheet at a time so you can imagine how long it took to bake 20 dozen cookies. The 6 cookies I made were crystallized ginger cookies, sables korova aka world peace cookies, soft amaretti, espresso cookies with coffee icing, and the 2 different cranberry cookies included in this post. 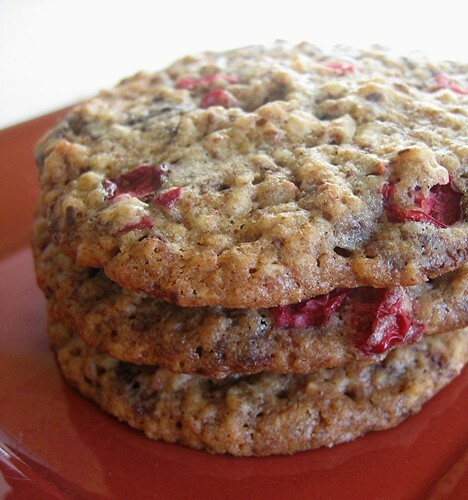 The first cranberry cookie had dried cranberries. The pistachio and cranberry rugelach were super flaky and rich. 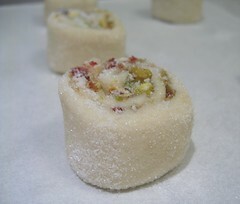 They looked so festive with the ruby red cranberries, the green pistachios and the shimmer from the sugar. The second one had fresh cranberries combined with oatmeal and 2 kinds of chocolate. The tartness of the fresh cranberries went really well with the sweet and creamy white chocolate and the intense bittersweet Valrhona 85% cacao chocolate. Except for the 2 cranberry cookies, I hardly have any photographic evidence of the fruits of my labor. I was so exhausted from the whole production that I opted not to take any photographs of the 60 individually wrapped and decorated packages. I just wanted to clean up and go to bed. As much as I love baking, I think I'll make just 2 or 3 types of cookies next year. 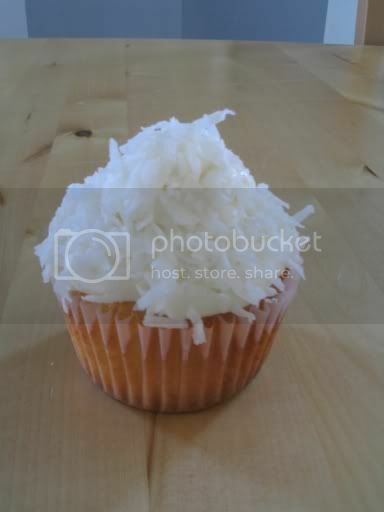 In the bowl of a stand mixer, beat butter and cream cheese until light and fluffy and had increased in volume, about 5 minutes on medium. On low speed, add flour, sugar and salt. Beat until well combined. Scrape dough onto a sheet of plastic wrap. Wrap dough and form a disk about 1-inch thick. Chill dough in refrigerator for at least 2 hours or up to 1 day. Heat the marmalade in a saucepan over very low heat to liquefy. Set marmalade aside. In a small bowl, combine pistachios, cranberries and sugar. Set aside. Take dough out of refrigerator. If it's too firm to roll, let it sit on the counter for about 10 minutes. On a lightly floured surface, roll out the dough into a rectangle approximately 12 x 16 inches. Cut the dough into two rectangles (each measuring 8 x 12 inches). With the 12-inch side in front of you, spoon or brush a thin layer of marmalade over the dough. 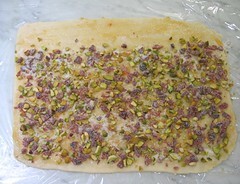 Sprinkle half the pistachio-cranberry-sugar mixture over each rectangle of dough leaving a 1-inch wide strip of dough at the far edge uncovered (there will only be marmalade on this 1-inch wide strip). To make sure the filling sticks to the marmalade and dough, gently press the filling down into the dough. Starting with the edge close to you, tightly roll the dough away from you. When you reach the strip of dough with the marmalade only, apply a bit of pressure to seal and roll the log so that it is seam side down. Carefully slide the logs onto a tray or baking sheet and cover with plastic wrap. Refrigerate logs for 30 minutes or up to 1 day. Preheat oven to 350F. Line baking sheets with parchment paper or silicone mats. Slice each chilled log into 3/4-inch wide slices (you should get 15-16 slices per log). Place cookies 1-inch apart on prepared baking sheets (sliced side up). Sprinkle with more granulated if desired. Bake at 350F for 20-25 minutes until golden brown. Allow rugelach to cool on baking sheets for 15 minutes before removing from the baking sheets. Sift together flour, baking soda, cinnamon, and salt. Set aside. In the bowl of a stand mixer, beat butter and both sugars until smooth. Beat in egg and vanilla. Add flour mixture and oats and stir until just combined. Stir in both chocolates and the cranberries. 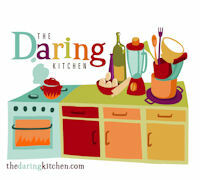 Drop batter by rounded tablespoonfuls onto prepared sheets spacing them about 2 inches apart. Bake cookies until edges are light brown about 16 minutes. Cool on sheets 5 minutes. Transfer to rack and cool completely. Gorgeous! I've never tried cranberries (there hard to find in Brazil), but these look wonderful! Congratulations! 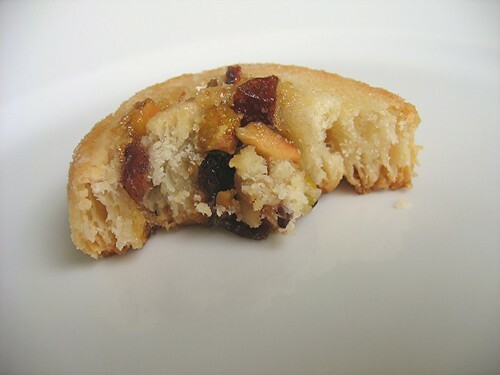 I'd been craving some good rugelach lately, but your cranberry cookie has also won me over. I don't know if I can embark on the cookie-marathon that you have, but it is tempting. The chocolate cranberry cookies look fantastic! I bet you've got some pretty happy (and lucky!) co-workers! What a treat! Makes me want to bake, too! The cookies look good & festive! Your rugelach is so pretty! I'm planning on making biscotti with the same flavour combination. Rugelach are my faaavorite, and yours look delicious! Beautiful cookies. Your rugelach looks as beautiful as an ornament. Oh my! Those rugelach look amazing, but I cannot for the life of me find unsalted pistachios anywhere!! :( Boo! Oh the rugelach looks great...I never make it but I should. 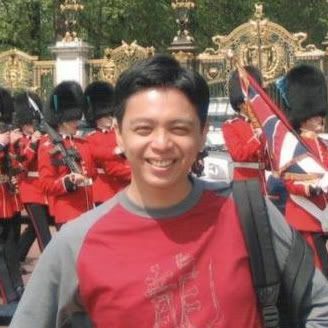 Glad to see you post again, your creations are always very beautiful. All of these things look so tasty! 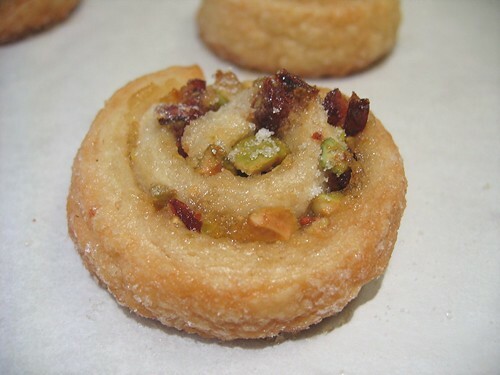 Oh that rugelach sounds heavenly what with pistachios in it. I really need to get started with holiday baking. Darn work always gets in the way! That rugelach looks fantastic. Its on my list to make! What a sweet thing to do! We were on the same wave length as I made pinwheels rugelach too this year,and cranberry-white choc. I thought I was done with last weeks'round of cookie baking but my dear hubby volunteered me for another round..arghhhh! wow, saying that you've been bogged down is quite an understatement - you've certainly been busy!! I agree - parchment paper makes baking SO much easier. everything you've made sounds delicious, and the rugelach looks lovely! I love that you used fresh cranberries in the oatmeal cookies. They look so delicious! And I love the rugelach rolls! Wow, you are courageous! Both your cookies look gorgeous! Great! You poor thing! The cookies look amazing though... my mom would love those cranberry rugelach: I think I'll make them for Christmas. But I'll only be making two kinds of cookies, 3 tops. I'll let you know how these go over with the fam! They all sound and look amazing! I am in awe that you made that many cookies at night while you worked during the day. I didn't have the energy this year!